SM Prime Holdings Inc., one of the largest integrated property developers in Southeast Asia, said Monday net income rose 17 percent in 2018 to P32.2 billion from P27.6 billion in 2017 on the double-digit growth of mall and residential revenues. Consolidated revenues grew 14 percent to P104.1 billion in 2018, while operating income improved 19 percent to P48.3 billion, SM Prime said in a disclosure to the stock exchange. Mall revenues rose 11 percent to P59.3 billion in 2018 from P53.2 billion in 2017, as rental income also grew 11 percent to P50.5 billion. The increase in revenue was led by the rising contribution of rentals from new and expanded malls that SM Prime had 72 malls in the Philippines offering 8.3 million square meters of gross floor area and seven malls in China with 1.3 million sqm of GFA as of end-2018. SM Prime is set to launch four new malls this year, including SM Center Dagupan, SM City Olongapo Central, SM City Butuan and SM Mindoro Citimall in Zamboanga. Meanwhile, the residential group under SM Development Corp. posted revenue growth of 22 percent to P36.5 billion in 2018 from P30 billion in 2017. Operating income climbed 38 percent to P12.3 billion from P8.9 billion. SMDC’s reservation sales grew 25 percent in terms of sales to P72.3 billion in 2018 from P57.8 billion in 2017. In terms of unit sales, it increased 23 percent to 21,157 from 17,259. SMDC plans to launch between 15,000 to 18,000 residential units in 2019, including high-rise buildings, mid-rise buildings and single-detached house and lot projects. 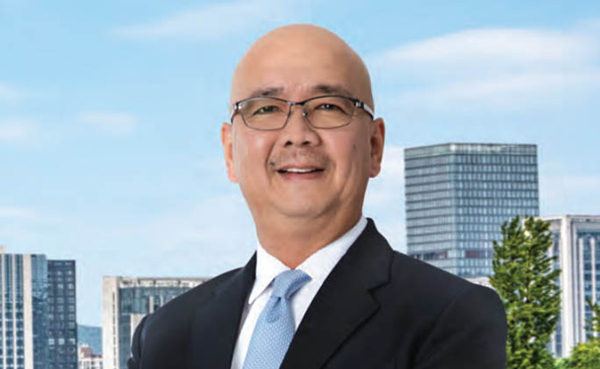 The rest of SM Prime’s businesses, including commercial properties and hotels and convention centers, registered a combined revenue growth of seven percent to P8.4 billion in 2018. SM Prime had 11 office buildings with a combined GFA of 623,000 sqm as of end-2018. It also had six hotels with more than 1,500 rooms, four convention centers and three trade halls. The company’s hotel group is set to launch two new hotels this year, including Park Inn by Radisson- Iloilo and Park Inn by Radisson-North Edsa.